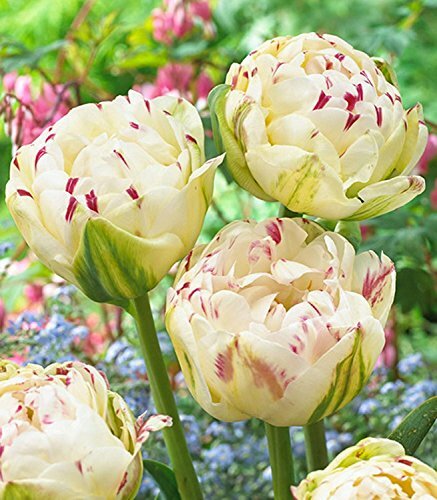 A beautiful double tulip with creamy white petals, tipped with splashes of deepest pink. Flowers April to May. Height 45cms. If you have any questions about this product by EGBULBS, contact us by completing and submitting the form below. If you are looking for a specif part number, please include it with your message.